Hi. My name is Melissa and I don’t like baking. This has been true from the time I was 8, had mixed together some cake batter, and then was too terrified to put it in the oven. Fast forward to last month, when I heard about the Great Food Blogger Cookie Swap. I signed up for the online swap before I could talk myself out of it. Then, I panicked. Omg! The last time I baked cookies was the Snickerdoodle experiment that took place on Snowmageddon 2011. This was going to be interesting. Since I’m a cookie baking novice, I had to find a recipe to follow. 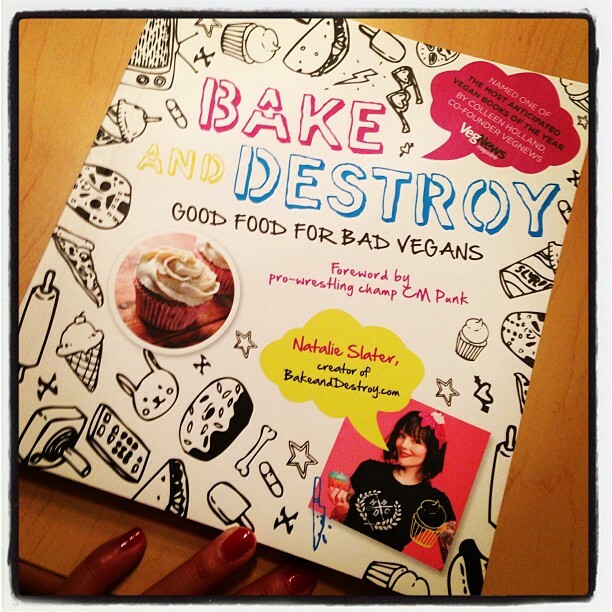 I found an awesome recipe in Bake and Destroy which is so easy and unbelievably vegan! Super huge THANK YOU to Joelen of What’s Cookin’ Chicago for giving me this book! Vegans! You gotta get this book and check out BakeandDestroy.com. 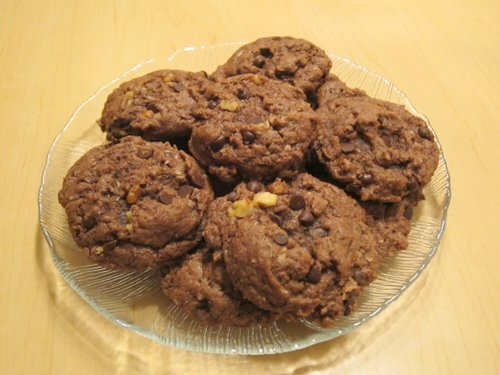 For the cookie swap (and also for the Chicago Food Swap, which I will recap in a few days), I followed Natalie Slater’s recipe for German’s Chocolate Cookies. I made a couple tiny changes to the recipe for two reasons: 1) I wanted them to be soy-free so that my sister could try some and 2) I was missing some ingredients. Before I get into the recipe, I need to emphasize how great this book is. The recipes are awesome and range from breakfast to casseroles to snacks to dips and sauces. GIFT IT TO YOURSELF AND YOUR FRIENDS FOR CHRISTMAS (or just because)! 7. Let cool on the pans for 5 minutes, then let cool completely on the wire racks. We write about Brussels sprouts quite a bit, and it’s because they are freaking delicious! They’re definitely a winter veggie for me. I see a Brussels sprout and I think of Thanksgiving and Christmas and Sunday dinners. I’ve toyed around with several recipes, but I finally found one that I think is going to be my go-to recipe. Whisk together the vinegar, salt and pepper together in a small bowl. 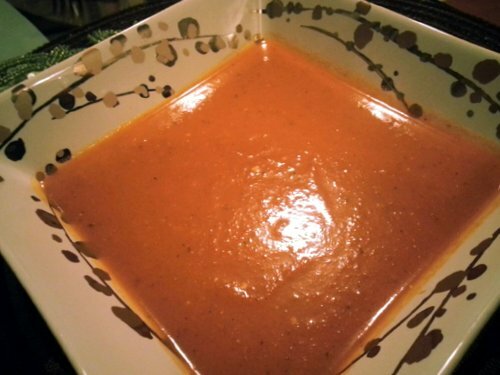 Slowly incorporate the olive oil until a dressing is formed. Gently toss the Brussels sprouts in the dressing. Place in a single layer on a baking sheet. Sprinkle some salt on those babies if you’d like. Bake for 20 minutes, turning once. 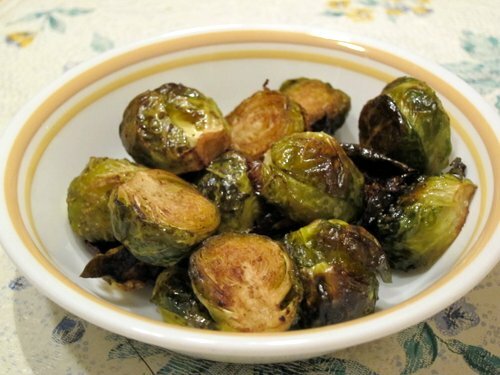 Sprouts are done when they are lightly browned.